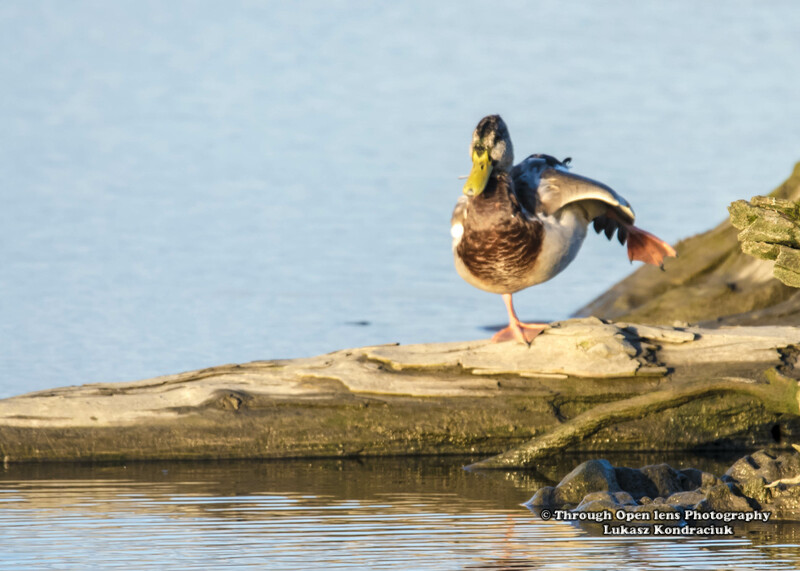 This entry was posted in Gallery and tagged anas platyrhynchos, animals, BIRD, d810, Duck, fact, fun, i get knocked down but i get up again, I Get Knocked Down But I Get Up Again You Are Never Gonna Keep Me Down, Interesting Fact, joke, Mallard, Mallard Duck, Nature, Nikon, NJ, one leg, Photo, Photography, Secaucus, sunset, Tamron, travel, wildbird, Wildlife, You are never gonna keep me down. Bookmark the permalink. Ha Ha that is a good one! Beautiful shot! Learnt a bit about the Mallard duck. Neat shot. Couldn’t help smiling when I read the title of your post. Looks like that duck is doing yoga!